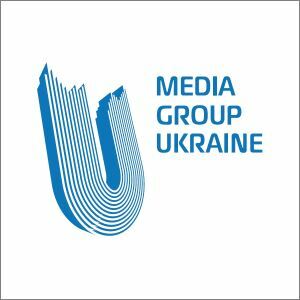 Media Group Ukraine is a media holding and the company managing TV, print, and new media projects of SCM Group. The company pursues a strategic objective to create an integrated system in which all assets complement each other. The holding is a professional investor in the media-business of Ukraine. Media Group Ukraine closed its offices in Donetsk in June 2014. The channel is not broadcasting in the non-government controlled territories. The equipment was seized. Special correspondents of Podii information programme regularly go on business trips from Kyiv to Donbas and work only on the government-controlled and liberated areas. At least three film crews are working in Donbas on a weekly basis. 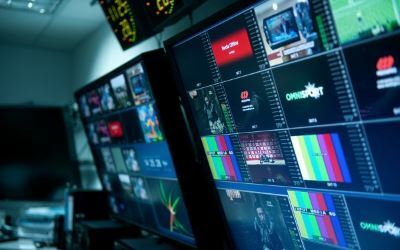 Ukraine TV channel works with news offices of the Regional Media Group – Donbas TV channel (Severodonetsk, Kramatorsk, Krasnoarmiysk) and Sigma TV Channel in Mariupol. Donbas TV channel continues broadcasting from Kyiv to the government-controlled areas. Segodnya newspaper (Donetsk edition) has not been published since June 2014. Vechirni Donetsk daily has not been published since June 2014. Donetsk office is closed. The editorial office of was evacuated from Donetsk in June 2014. The office in Donetsk is closed. The company stopped publishing the newspaper in non-government controlled areas in June 2014. The Donetski Novyny newspaper is still published on the territories controlled by Ukraine. Media Group Ukraine lost control over TV-Sfera channel (Khartsyzsk) in September 2014. The station stopped operations and broadcasting in July 2014. Before the hostilities broke out in the east of Ukraine most employees of Media Group Ukraine from Donetsk and Luhansk oblasts moved to Kyiv, Dnipropetrovsk, Zaporizhia and other cities. Some employees of Donetski Novyny newspaper are also engaged in the operations of the Rinat Akhmetov Humanitarian Center.